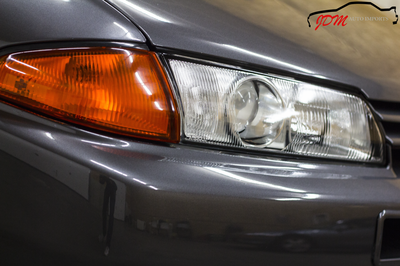 Excellent condition inside and out, with only 99,000 original miles after 26 years! That is a mere 3,800 miles a year. 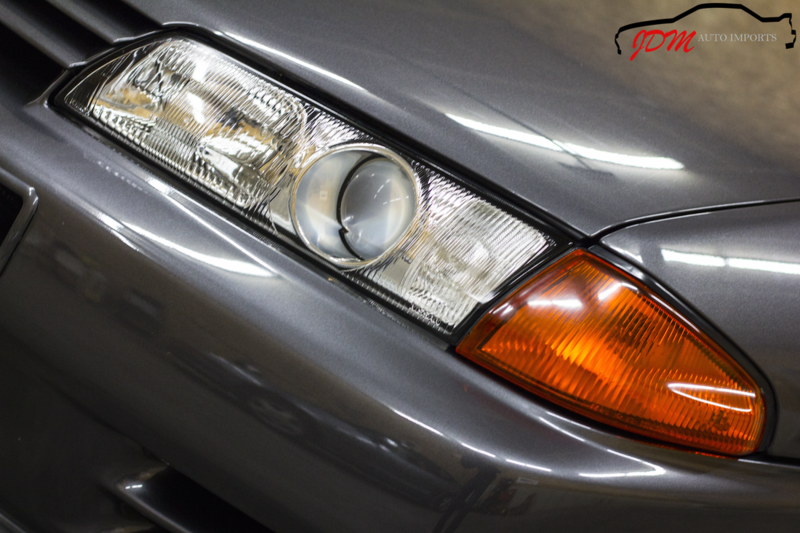 This car is gorgeous and has been well taken care of and maintained. 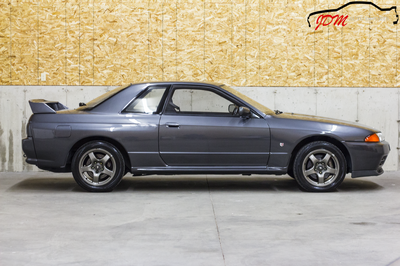 The timing belt was replaced at 80,786 miles, and the rear differential was changed at 81,614. 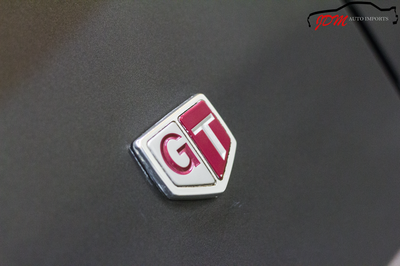 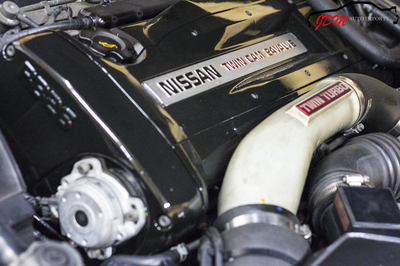 The engine starts right up and effortlessly pulls through the gears without hesitation. 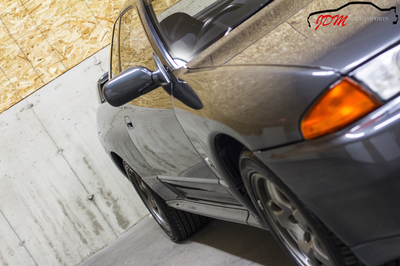 It feels wonderful to drive and is very comfortable and responsive. 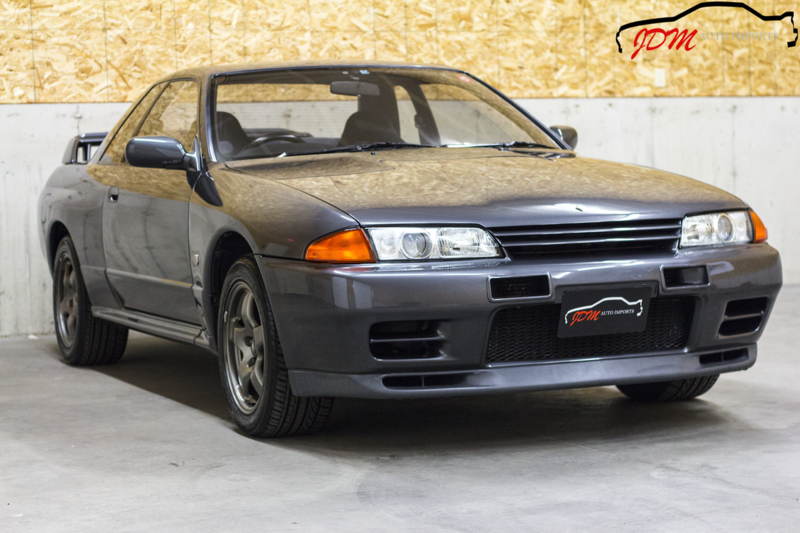 When driving, you quickly realize this vehicle is special, and understand how it performed so well to become known as Godzilla. 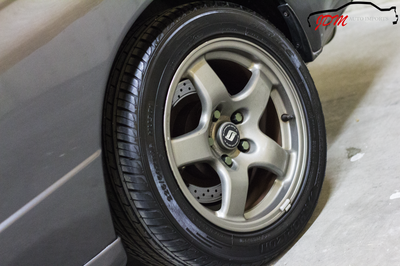 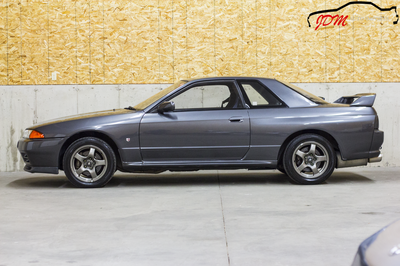 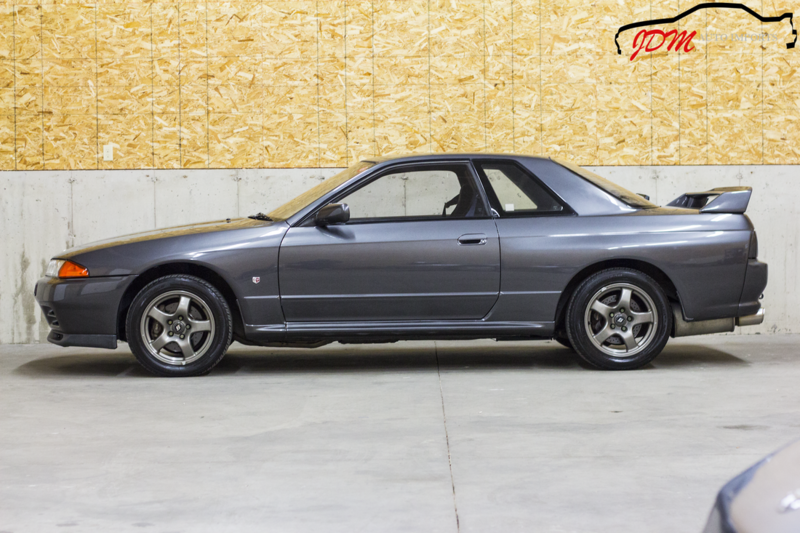 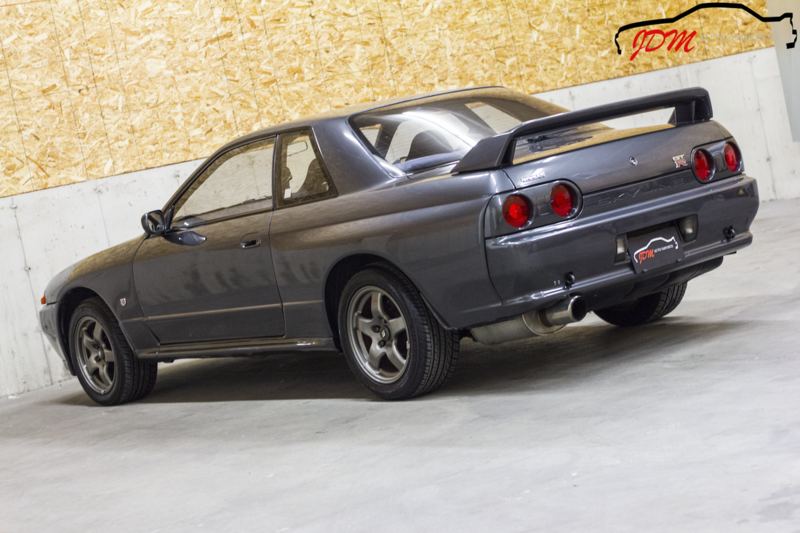 It has the original OEM GT-R wheels, which are in great shape, and is currently sitting on a matching set of Horace Horizon 225/50 ZR16 tires with like new tread. 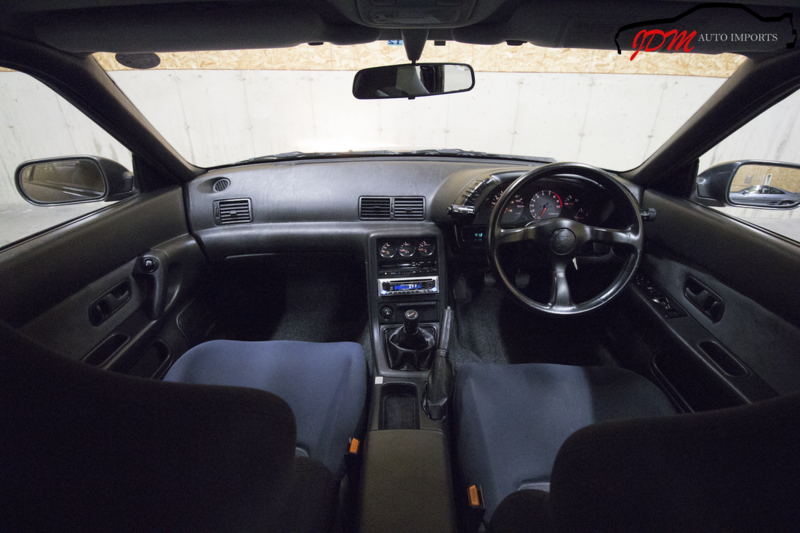 The interior is beautiful with no dash bubbles. 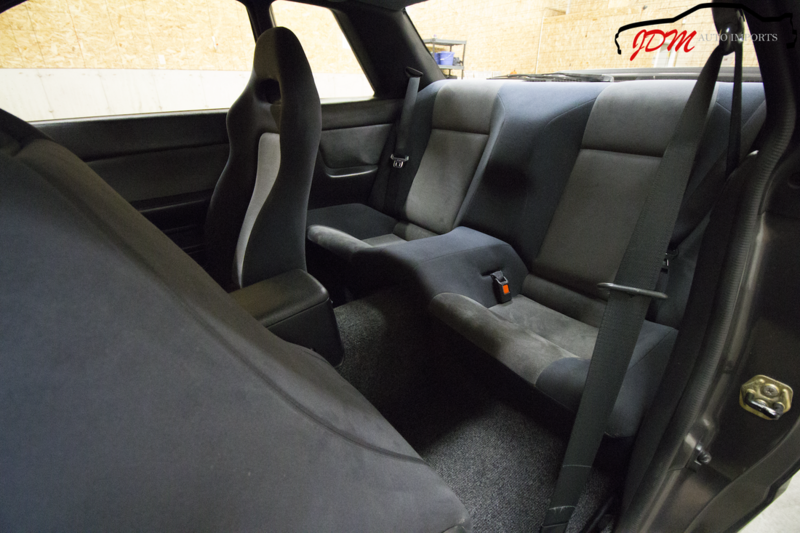 The seats, trim, and carpet are very clean and are in great shape. 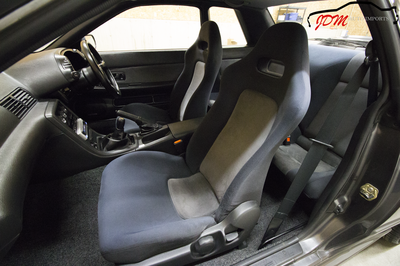 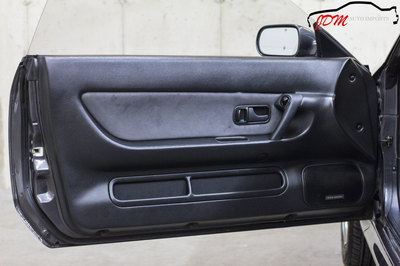 There is only a minor tear on the drivers right side seat, which could be stiched. 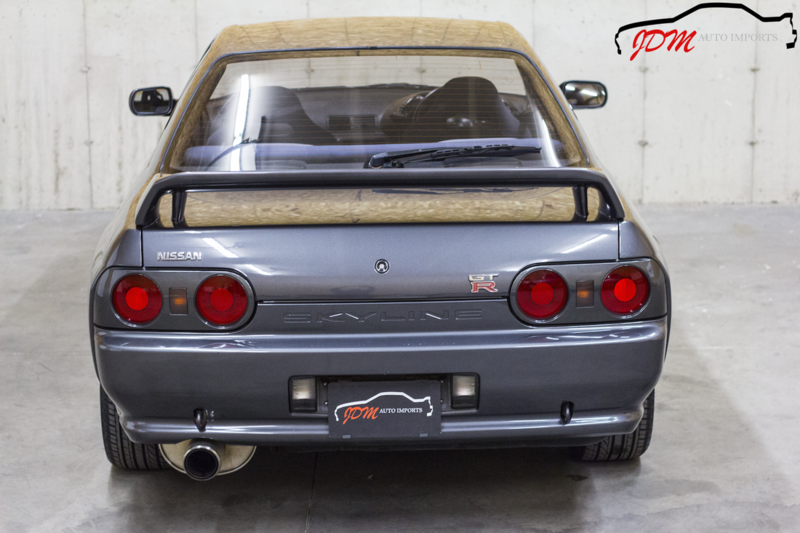 Comes with a nice set of vintage Nismo floor mats. Trunk is clean, no rust, and has the spare wheel and tire in place. 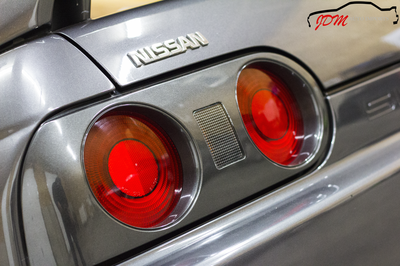 The exterior is truly amazing for its age. 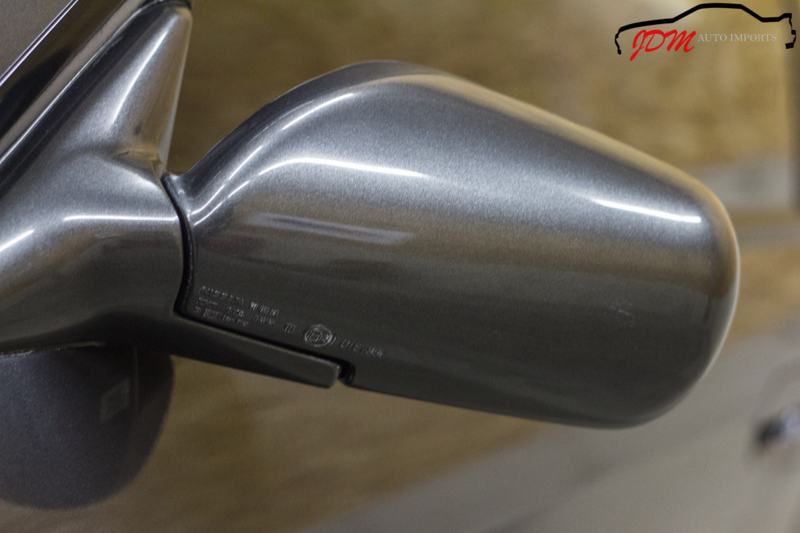 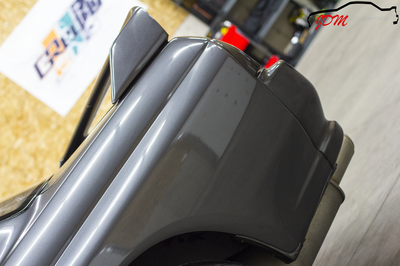 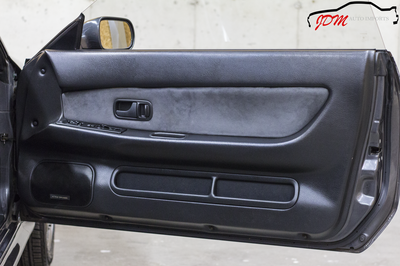 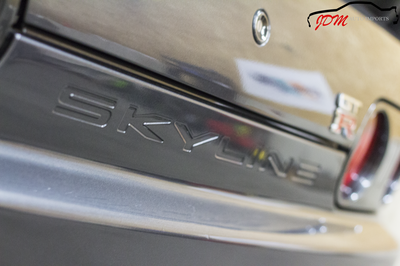 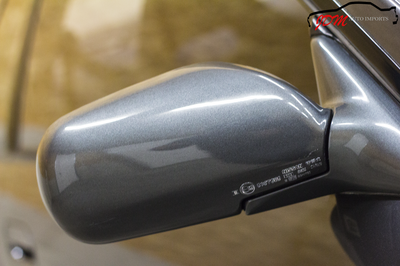 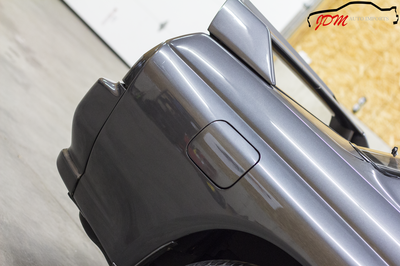 The paint looks fantastic and shows minimal wear. 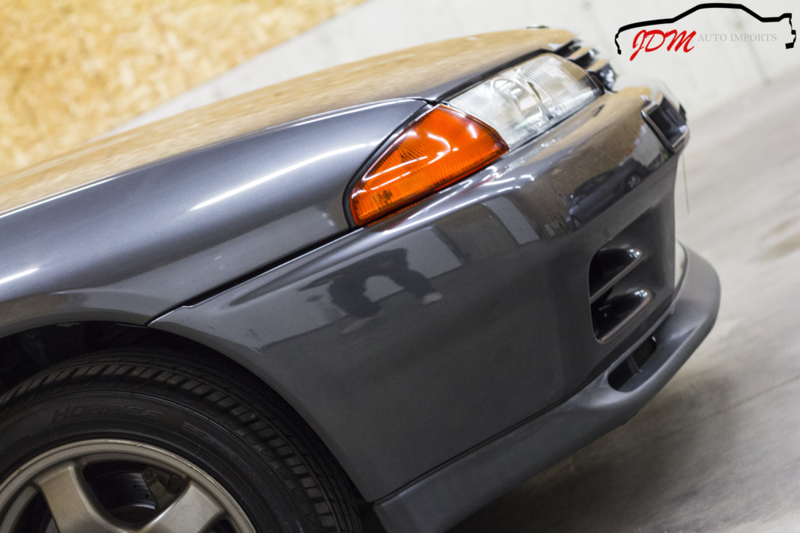 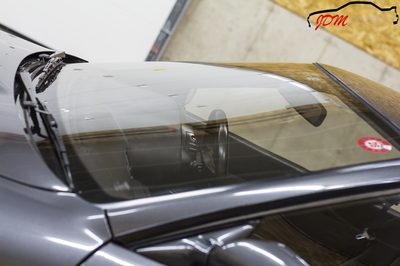 There are a few very small paint chips on the rear wing and scratches on the underside of the passenger side skirt. 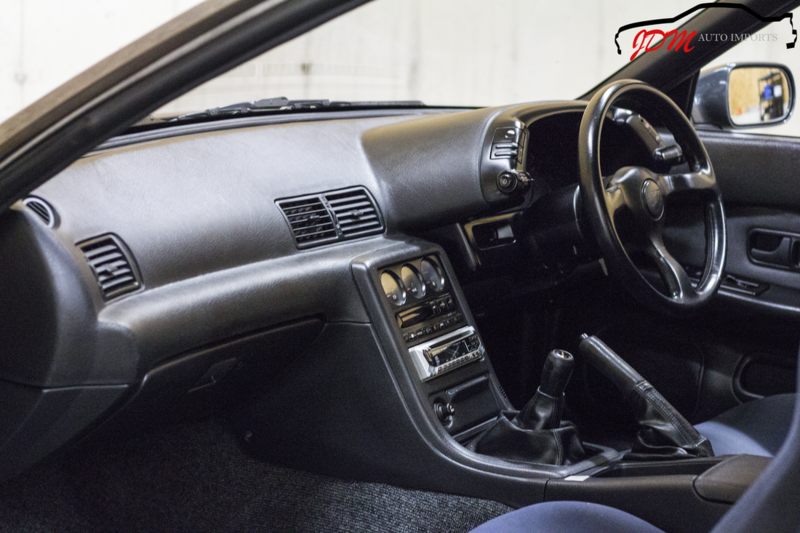 The car is simply stunning and far above average condition after 26 years. 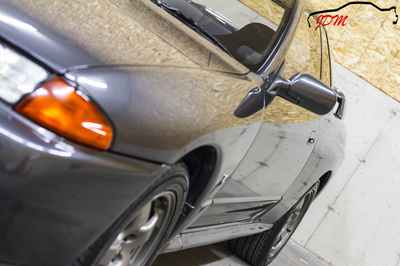 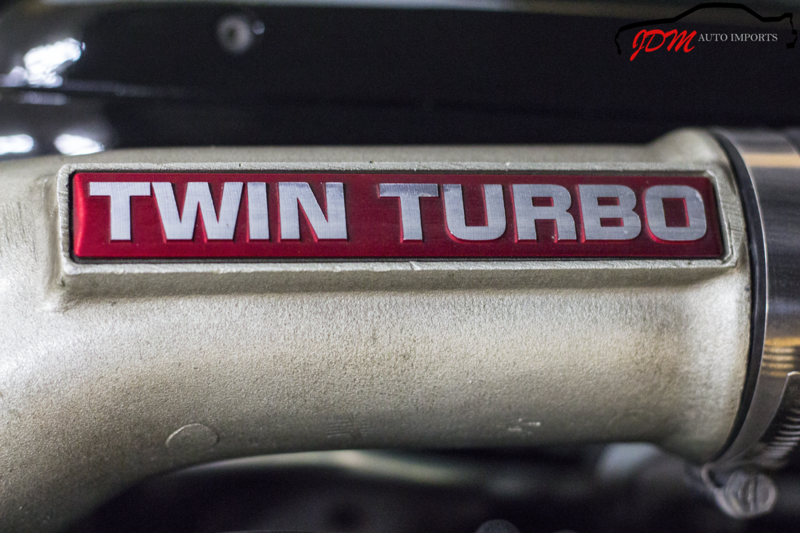 The vehicle is equipped with an HKS Turbo Timer to allow proper cooling. 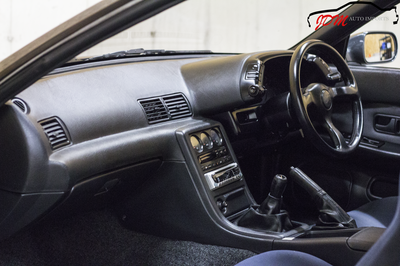 It has a Kenwood RX-491CD audio head unit. 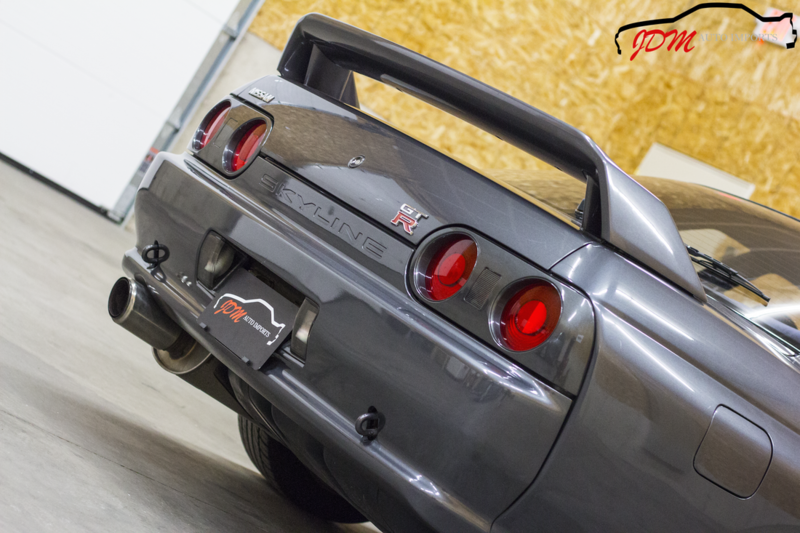 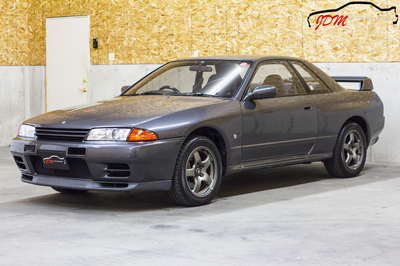 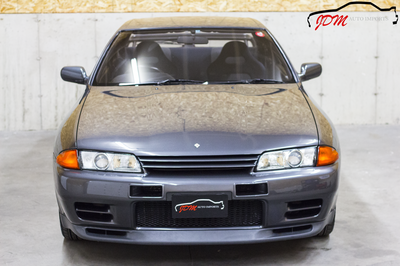 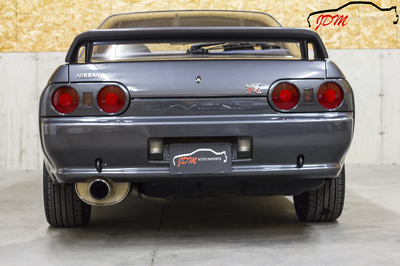 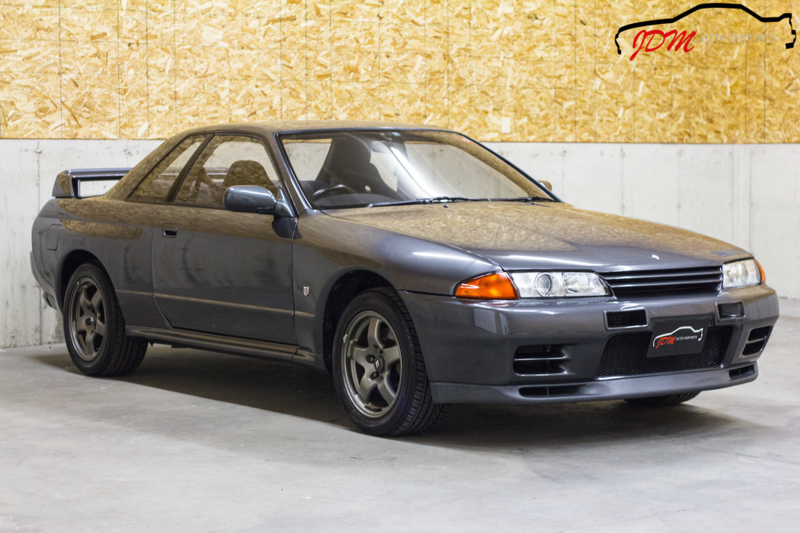 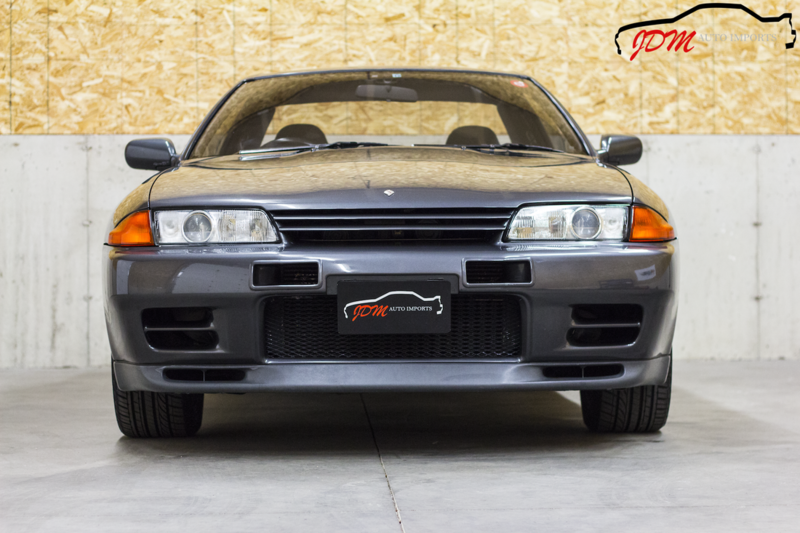 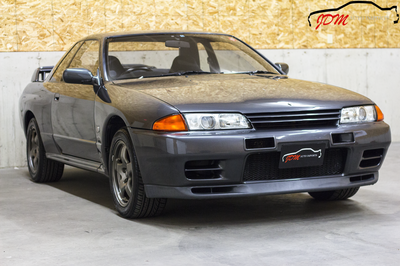 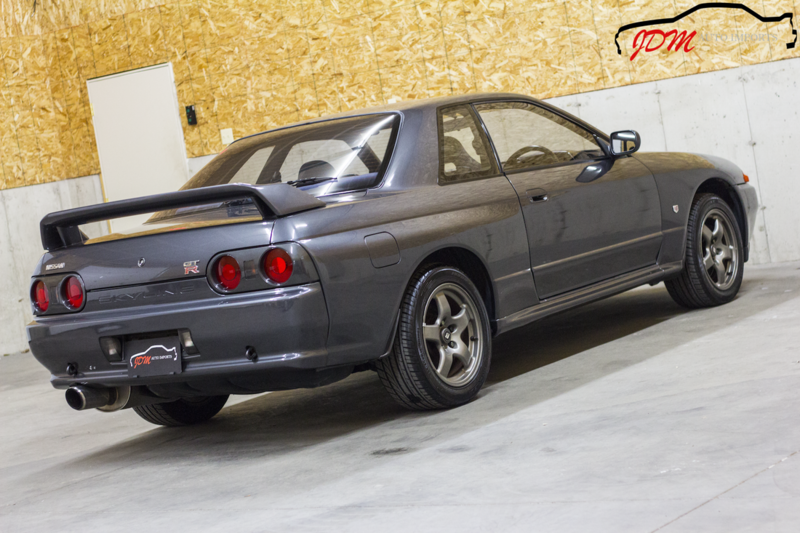 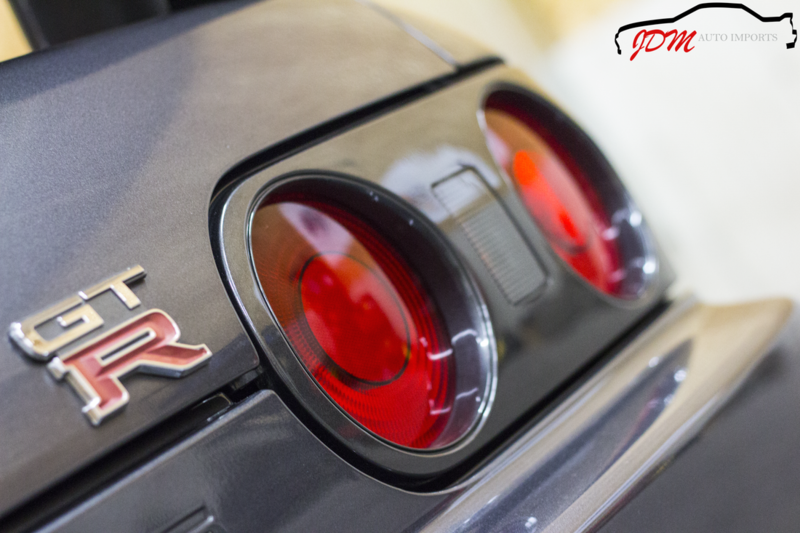 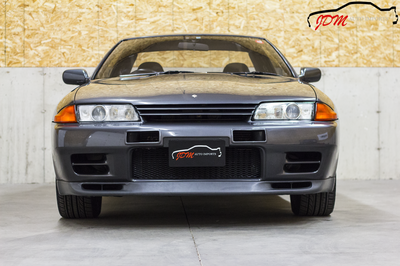 We, at JDM Auto Imports LLC, do our best to import only exceptional condition classic vehicles, and this GT-R is no exception.